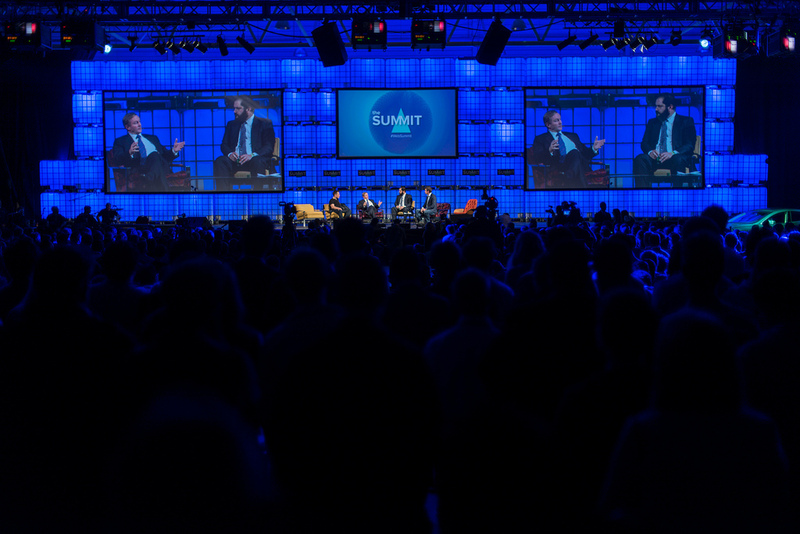 The Web Summit is a global gathering of the world’s leading thinkers and doers in technology. It hosts over tens of thousands of the brightest minds every year and allows people to network, meet with journalists and connect with potential investors. The Summit is without a doubt the most awaited event of the year by entrepreneurs and anyone with a great tech idea or business will benefit from attending in many ways. Among the 10,000 other attendees arriving from the four corners of the world, the Arab world – despite all the political tensions reigning the region – was still represented by several startups coming from the Gulf, Middle East, and North Africa. 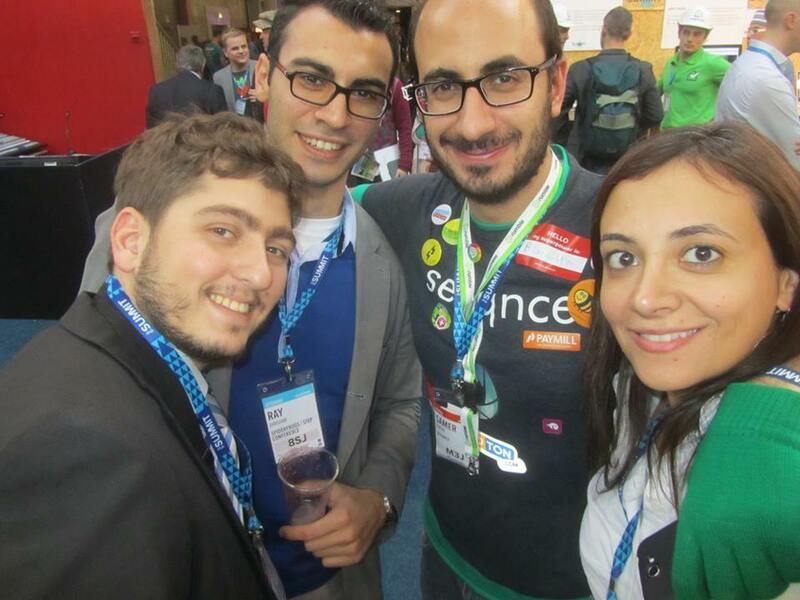 From Lebanon, six startups attended the event of which three had a stand in the exhibition area. 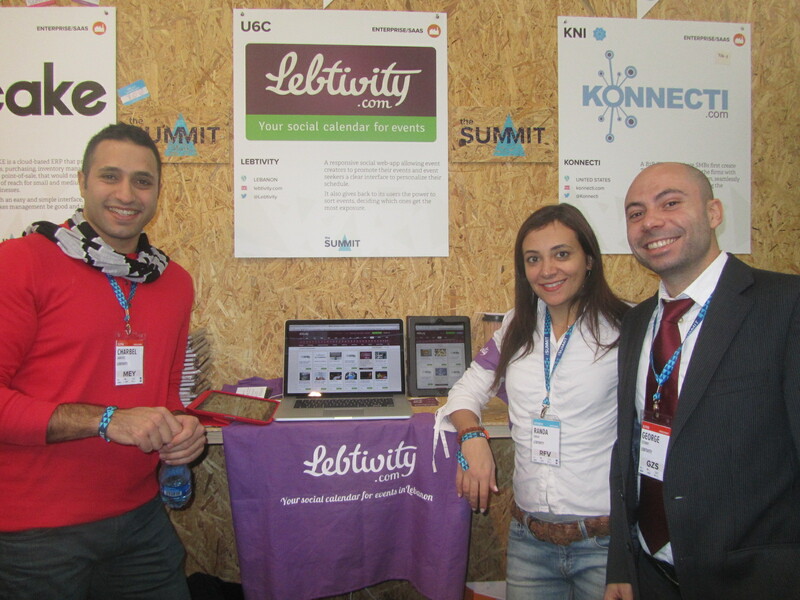 Sociatag, eTobb, and Lebtivity, three Lebanon-based startups, who launched between 2011 and 2013, were selected among thousands of worldwide applicants to exhibit as part of the Summit’s Alpha program. This program identified and invited a limited number of incredible early stage startups to exhibit for free! These three companies, along with et3arraf, Maze Solutions and Seeqnce who independently attended the conference, all packed their bags for Dublin this October 2013 to showcase their products and meet some of today’s most renowned tech companies such as Evernote, Google, Facebook, Box & many more. All had different expectations, but for the most part, this was new ground. Thus, the main goal was to explore. 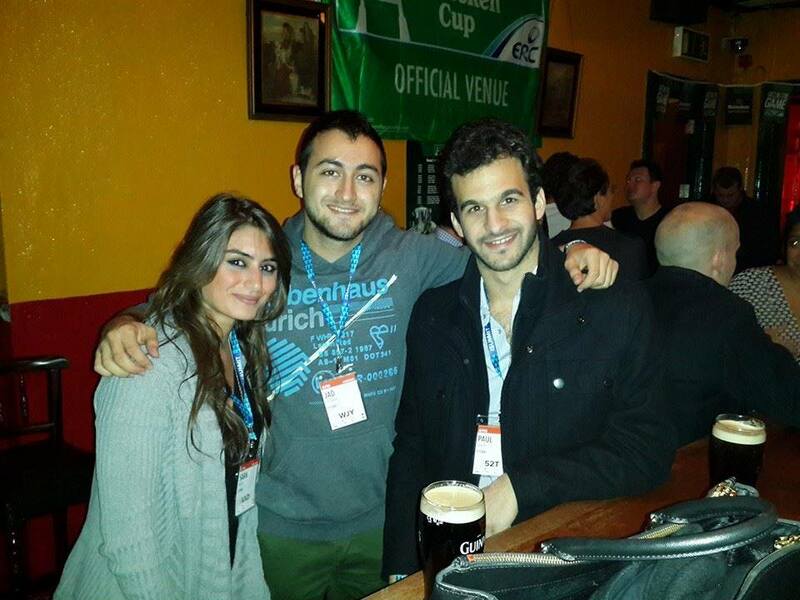 Many side activities were organized around the Web Summit to allow for specific groups of people to get together and discuss their projects and ideas in a more informal fashion. Some of these events included the Leaders’ Lunch for female entrepreneurs, The Food Summit, and the Night Summit. 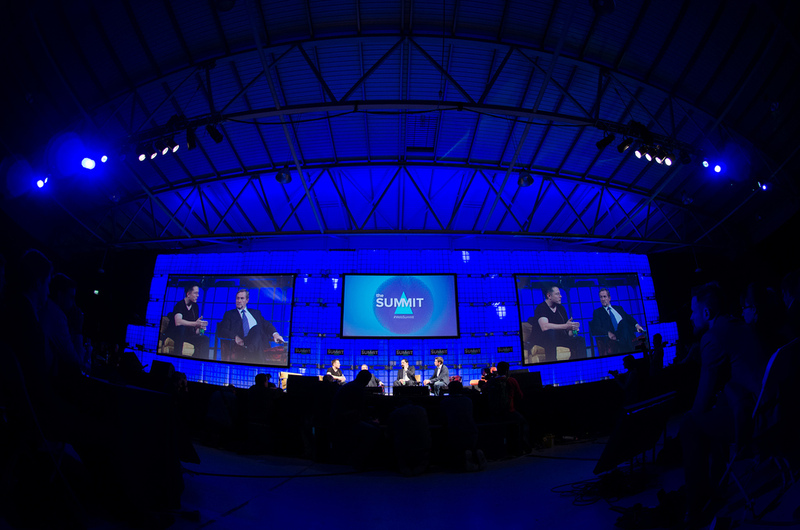 The Web Summit opened new doors for these startups and placed them under an international radar. The benefits of such a gathering are numerous! “We encourage all entrepreneurs to go next year because there is no way they won’t get something out of it” said CEO of Sociatag, Wassim Hakim. In Lebanon, the opportunities for startups are still limited. Although this is slowly changing with new funds being created to help grow these businesses, the motivation and culture of starting your own tech business is not widely grasped and supported by our society and government. “Entrepreneurs must get out there and seize every opportunity that presents itself in order to represent Lebanon and learn from other countries in order to make Lebanon a better place”, stated co-founder of Lebtivity, Randa Farah. Paul Saber, CEO of eTobb added “Our testimonial today of the Web Summit is the exact message we are trying to deliver to the Lebanese people; and that message is: Get moving, do something! Don’t wait for things to come to you because they won’t”. 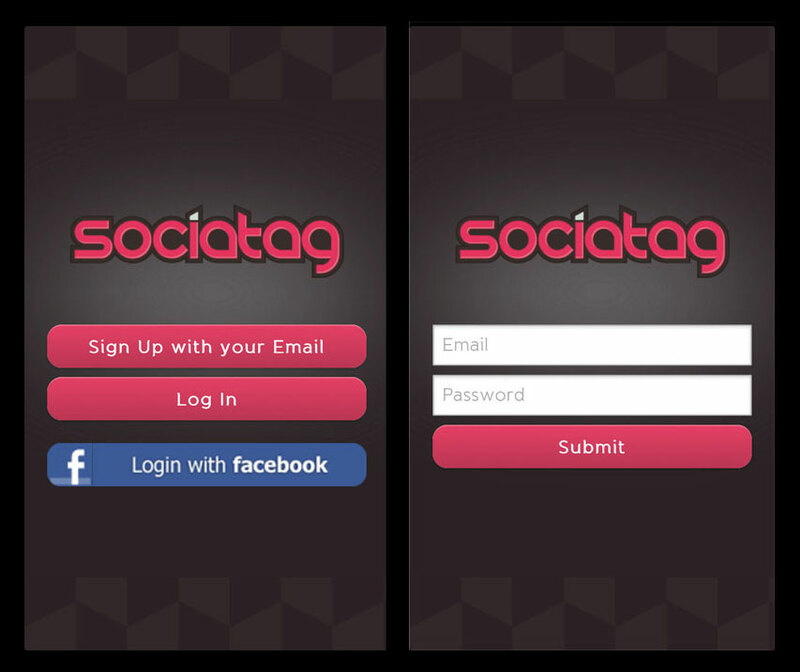 Sociatag is a platform that allows people to connect with the online community and social platforms via smart tags that can be swiped over sociatag boxes. The platform includes various features such as loyalty programs, detailed insights/statistics and a user friendly promotion management tool. eTobb is an online medical Q&A platform that connects patients and doctors around the world. Our mission is to improve access to healthcare and empower people with medical know-how to help them make more informed decisions. People can read health Q&As and browse health topics, such as pregnancy and men’s health. 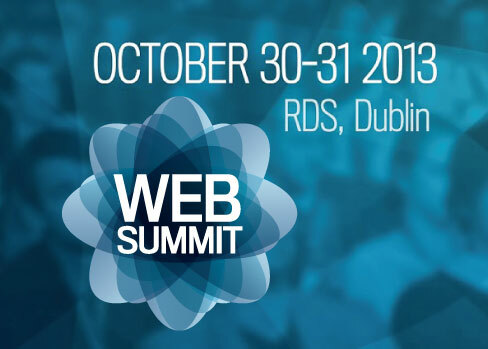 Sociatag is proudly taking part of the Web Summit 2013 in Dublin. 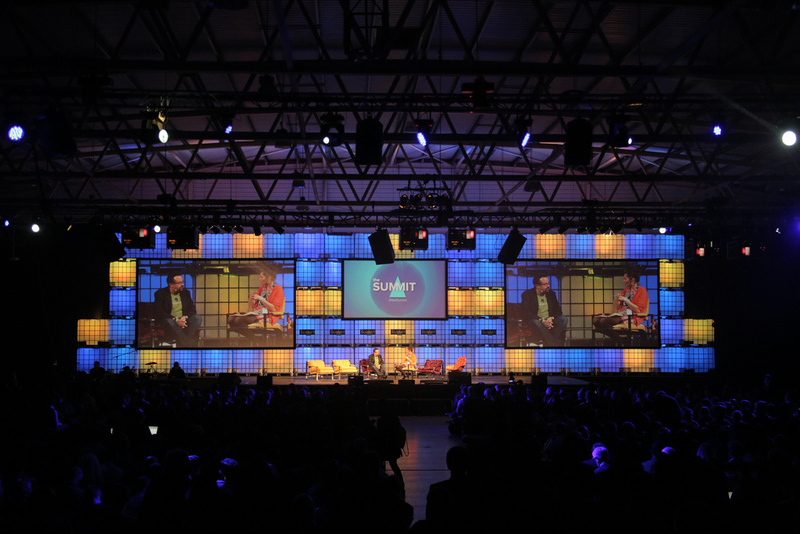 The Web Summit is the biggest tech conference in the world. 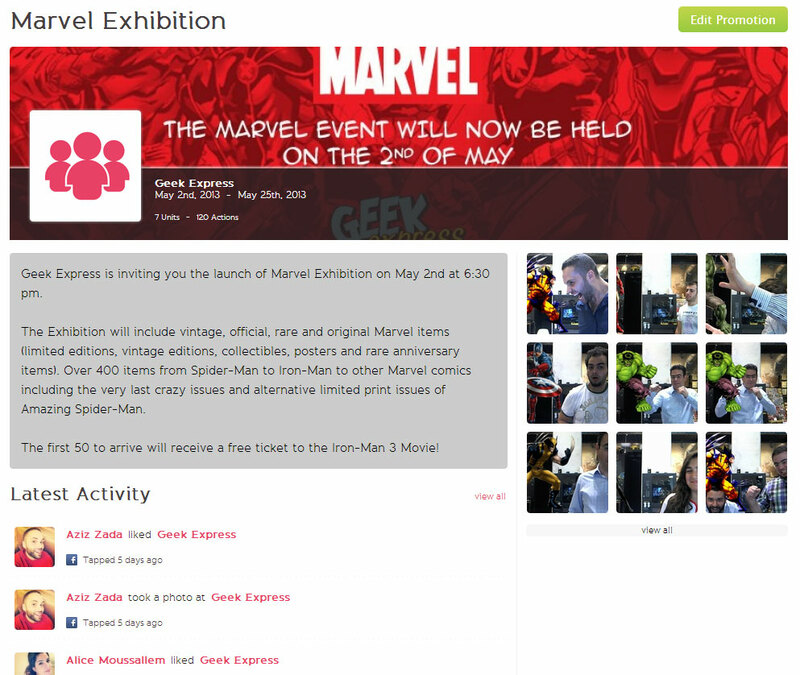 It is definitely the most exciting tech event of the 2013 calendar. What started back in 2010 as a one day conference with 500 attendants has now grown enormously to become one of the largest conferences worldwide. It is expected to attract more than 10,000 people this October. The key to its success has been the ability of the organizers to attract first-rate US entrepreneurs to speak and hang out at the Summit and the accompanying Founders conference. Speakers from Google, Facebook, PayPal, Yahoo, and LinkedIn are also expected. The main Summit itself will take place on 30-31 October 2013. 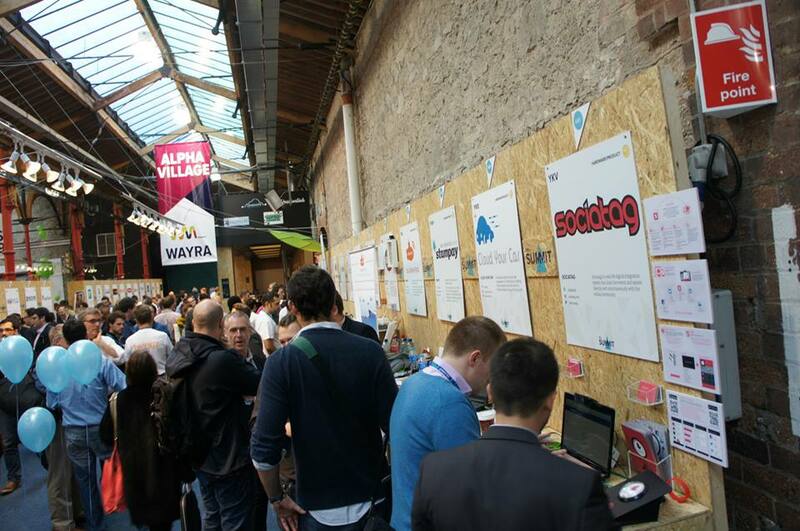 Founder Paddy Cosgrave announced that this year’s event will hold workshops, pitching sessions and keynotes. 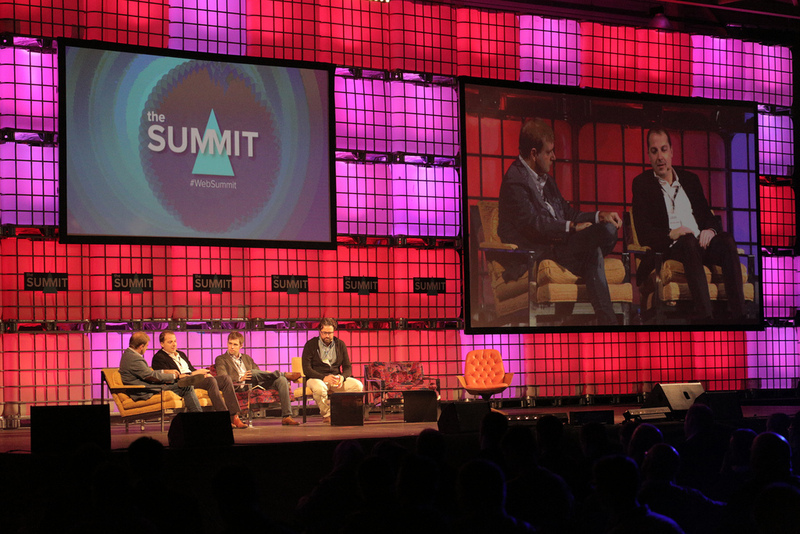 The Web Summit has selected the best 500 startups from all over the world to exhibit their startups at the Summit. It is the place where exciting startups mingle with investors, large companies learn from industry leaders, and where disruptive businesses exhibit their latest innovations. Building a startup is hard. It’s a roller coaster of highs and lows. But without the passion and dedication of incredible teams pursuing dreams and building products around the world, innovation would stop. “So here’s to the crazy ones. The misfits. The rebels. 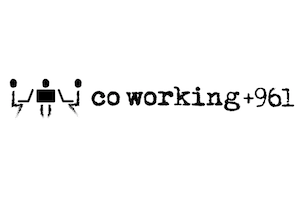 We’re looking for the World’s Hardest Working Startup. We’re not looking for the world’s best product. We’re looking for a team so crazy, so dedicated, so passionate that you feel they deserve to be treated like kings at the Summit in Dublin. 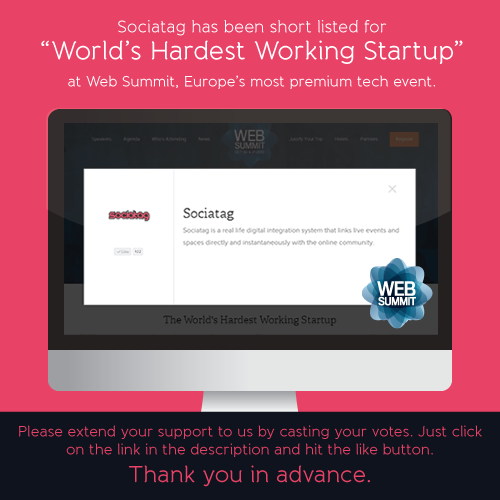 Web Summit Dublin has also organized a competition called “World’s Hardest Working Startup” and is looking for the hardest working, dedicated and passionate Startup team. It’s about the team that keeps the startup rolling through the path of success. 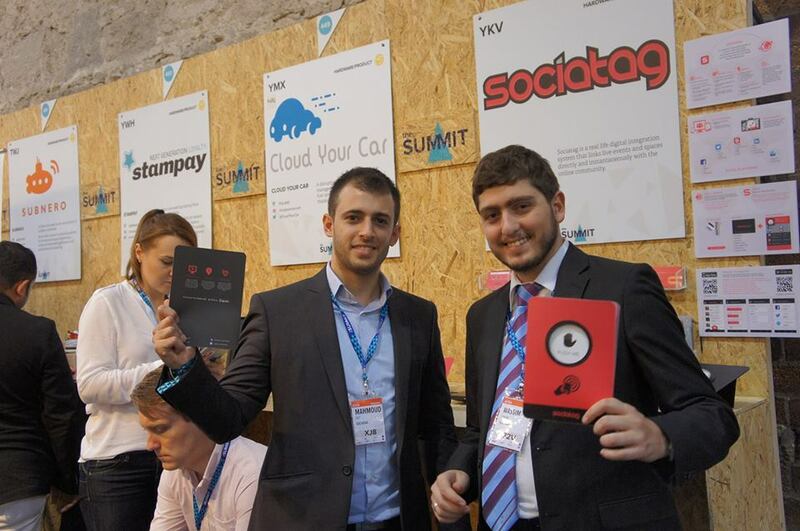 Sociatag is competing with the world’s most successful startups in order to become one of the top 50 startups in the world. The top 50 ALPHA Startups with the most votes will be judged by a panel, which will determine their Top 5 Hardest Working Startups and pick the overall winner. Let’s dig deeper in the Sociatag products. What are they? And how do they perform? Note: the Sociatag boxes are not only limited to liking a Facebook page, checking in at a venue, tweeting, or taking a photo at the photo booth. It can be linked to any other social media platform or customized to your needs. We have recently released our mobile applications for Android and iOS systems. And below you can find the features of the apps. 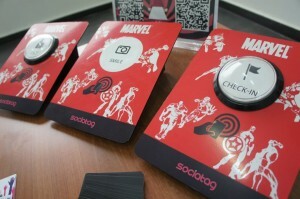 Loyalty programs offered by Sociatag cover all cases and possibilities. It is up to the business owners to configure the loyalty program that fits their needs. It could be about collecting points to win instant prizes or enter a draw. It could be a multiple level campaign with rewards for each level. Users can be defined to participate once or multiple times. We’ve already covered the loyalty programs subject. The history of these programs dates back to 1793 in USA, where a merchant gave out copper tokens to be collected by customers and exchanged for items in the store. And so this marketing plan moved on from generation to another, from business field to another. Let’s examine a modern day loyalty program. How about we dig into the “Rd LOVER” program launched by Roadster Diner, Lebanon? What is it about? When you join the program, and buy from Roadster, every 1000LL earns you a star. After collecting the stars, draws will take place to select the winners. Why would people join such a program? 1- If more than 72,000 people like their Facebook page, it means one thing: people love Roadster. 2- Let’s put it this way: you love this restaurant, you always visit it and order delivery, you’re being rewarded for such behavior. Would you not register for the Rd LOVER card and claim your stars to get a reward? Let’s discuss another local example, Spinneys supermarket. 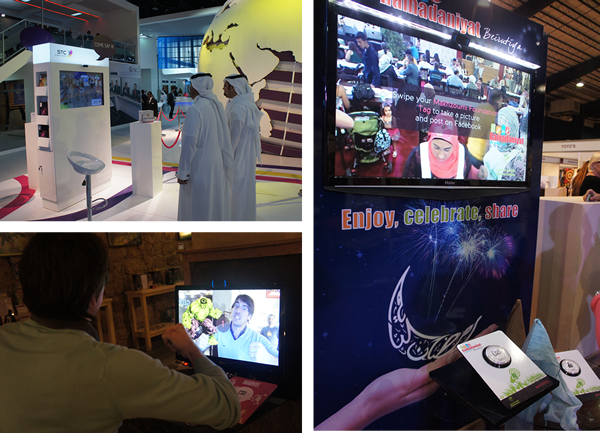 When you register for their program, you collect points upon every purchase from their stores. The prizes are a list of items from their store, each item has target points to collect. Rewarding their loyal customers is what they aim for. The only difference between the above mentioned examples is that at Spinneys there’s no draw, once you collect your points you get your reward, or if your points are not enough you can pay the difference. Loyalty programs are very popular, and one great marketing tool. And today’s expanding technology is making it easier and more fun to participate in. We are certain that all of our loyal readers, have benefited at least once from a loyalty program. Would you not enjoy signing up for a program that can be that is rewarding, easy and fun? If you had a business, would you not choose a program for your loyal customers, a program that is easily installed and managed by you? 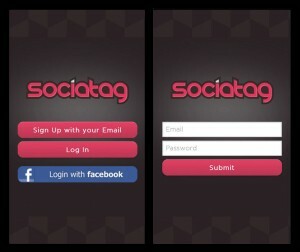 With sociatag, you can do all the above and more. Now everyone can benefit from your loyalty programs and share their experience with their social networks at the same time.